Homecambridge first B2First Writing Skills for the Cambridge B2 practice exam 3. May 18, 2018 julia cambridge first B2 Comments Off on First Writing Skills for the Cambridge B2 practice exam 3. 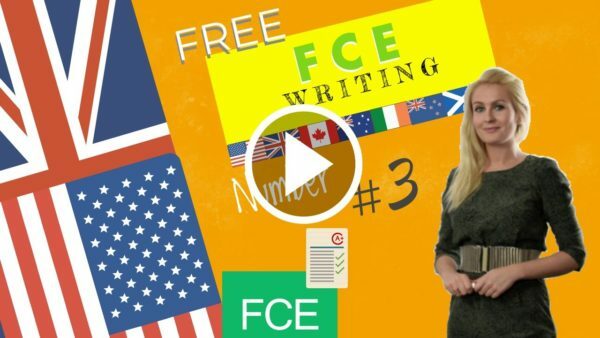 FCE Course Lesson 12 – First Writing Skills for the Cambridge B2 practice exam 3. The Cambridge B2 practice exam Writing Skills: In this lesson we will learn how to write a perfectly structured composition (Essay), formal and informal letters or emails and also articles. To guide you through Writing you are also given information about the context, the purpose and to whom the letter or email should be addressed.